As technology advances at blistering speeds, the future of the traditional data center can often look unclear. 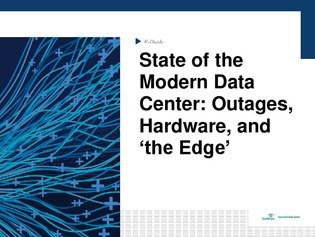 In this E-Guide, learn about the most pressing data center concerns of today, and how a rebounding hardware market is impacting how experts are foreseeing the role of enterprise data centers in coming years. Plus, find out where edge computing – the so-called ‘next frontier’ of data centers – finds its way into the mix.